Two people have been arrested in Dubai while attempting to steal passengers’ suitcases at Dubai International Airport. 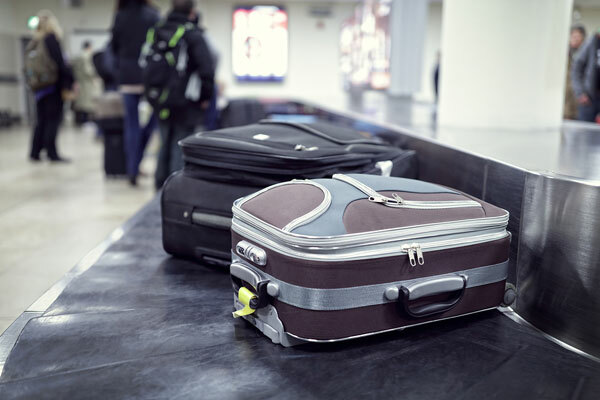 Dubai Customs were on the lookout for the thieves following reports of luggage disappearing at the arrival hall, it said in a statement. The arrest was made during the busy Christmas period, a time when the airport is bustling with activity as thousands of passengers travel to and from Dubai for the holidays. Ibrahim Al Kamali, director of passenger operations at Dubai Customs, said: “We received reports of disappeared luggage. A team of officers collected all information on the flights and the data covered 20,000 passengers who were reduced to only 10 suspects in record time. Analysing the data led the officers to point the finger to a passenger of Arab nationality and his girlfriend."